Mingling with fans and players alike, SF Giant closer Brian Wilson was quite the gentleman by cordially signing autographs and posing for photographs at Coach Pericolosi's 2011 Pomona-Pitzer Alumni Game. With the beautiful snow-capped Southern California foothills and Mount Baldy providing a majestic backdrop for the perfect collegiate baseball setting, Pomona-Pitzer Sagehen Head Coach Frank Pericolosi has been an inspiration for past, present and future MLB players. 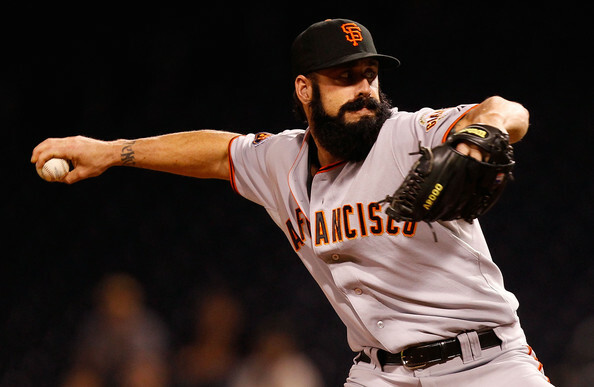 2010 World Series Champion San Francisco Giant closer Brian Wilson is a big supporter of Pericolosi as he coached his former roommate, Pitzer class of 1994 alum Adam Gardiner. The list of MLB players who have worked under the watchful eye of this international baseball ambassador grows constantly. 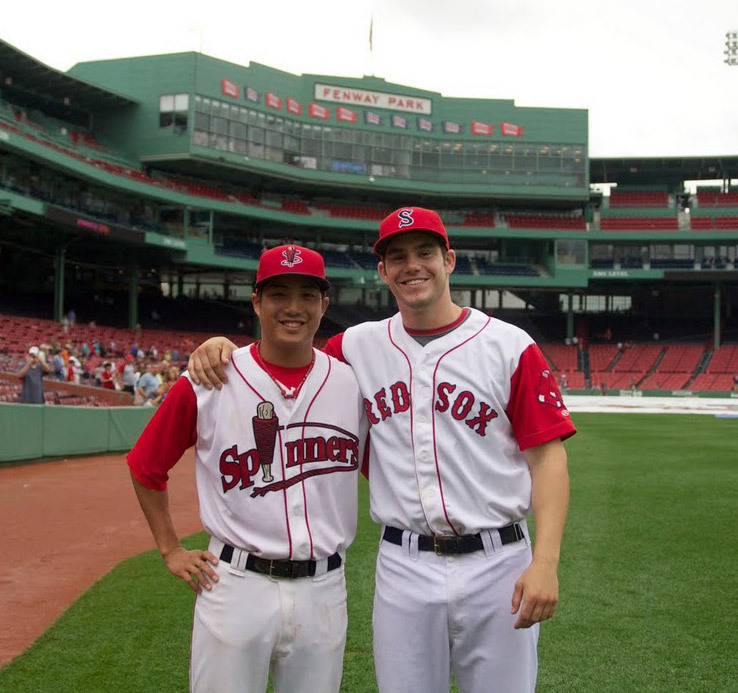 Two of Pomona-Pitzer Head Coach Pericolosi's recent graduates in the Red Sox organization, James Kang of the AAA Pawtucket Red Sox (Pitzer 2010) and Drew Hedman of the AA Portland Sea Dogs (Pomona 2009) played in Boston's 2010 Futures at Fenway. Before coaching at Pomona-Pitzer, Pericolosi was the assistant coach for the Cape Cod Baseball League Brewster Whitecaps and mentored future Major Leaguers Mike Aviles, Chris Dickerson, Tony Gwynn Jr., Taylor Tankersley and Sean White. He has been one of the most sought after baseball experts in Europe since 2000. Pericolosi coached the Swedish National Baseball Team for two years and spent three summers in Sweden as a MLB International envoy coach. He also spent two additional summers in Sweden as a player/coach for the Leksand Lumberjacks and two years in Belgium as a player/coach for the Brussels Kangaroos. During the summer of 2010, Pericolosi served as a coaching consultant with the San Martino Junior Baseball Club in Italy. 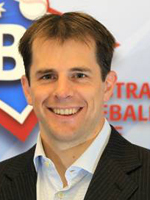 Australian Baseball League CEO Peter Wermuth played Sagehen baseball and graduated from Pomona College in 2000. The German native also coached at Georgia State. Coach Frank Pericolosi has shared his internationally-acclaimed coaching expertise with some of Australia's finest MLB prospects as well as children playing for the Victorian Baseball League Geelong Baycats. A sabbatical leave from Pomona College in the fall of 2009 would prove to be a blessing for those Aussie athletes who were fortunate enough to be taken under Pericolosi’s wing. He worked his magic as an assistant coach for Baseball Victoria Geelong Baycats in Australia, where he strengthened the Baycats’ coaching structures and methodology. in the 27th round of the 2011 MLB amateur draft. Sagehen Kevin Brice (Pomona 2016) is just one of many promising future baseball stars from Coach Pericolosi's school of competitive baseball fun that dream of MLB. 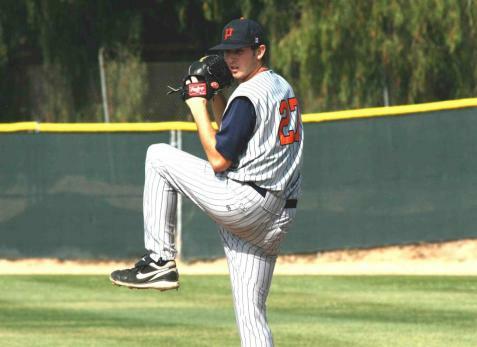 “I chose Pomona because of its great academic program and baseball program. It had a welcoming atmosphere when I visited, and it’s hard to turn down playing baseball in Southern California. I really like Coach (Frank) Pericolosi. He seems laid back, honest, and he’s built up a great baseball program. I’m excited to be able to play for him next spring.” Pericolosi is just as fired up as the young slugger in his line-up based on his past baseball statistics. In 30 games last season, Brice hit for a .527 batting average–including 26 RBI, 12 doubles, five triples–and scored 53 runs. Coach Perilcolosi hopes to add him to his long list of success stories of graduates who have gone on to play professional baseball. 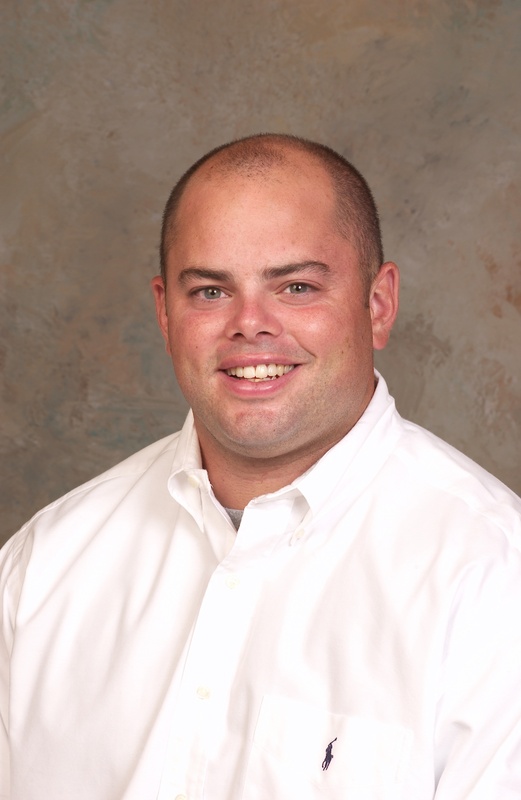 Serving as an American Baseball Coaches Association Executive, the 36-year-old coach has had a prolific effect on the quality of the players he has mentored and actively engaged in launching professional baseball and business careers. Coach Pericolsi said, “It’s great for recruiting to have all these guys playing professionally. We can talk to a kid who is a borderline Division I athlete and say that you’ll still have the chance to get drafted or play overseas and get a great education in the process. It’s also great for all those guys to continue playing. They’ll end up in the business world or other things when they’re done, but in the meantime, they get to play a few more years of baseball.” He speaks from first-hand experience as the Connecticut native attended Northwest Catholic High School in West Hartford, where here was named All-State in baseball and honorable mention All-State in football during his senior year. A 1997 graduate of Massachusetts’ Williams College–where he excelled in both collegiate football and baseball–Pericolosi was named All-Conference and All-Region in baseball. In addition, he played two summers for the New England Collegiate Baseball League Middletown Giants. Pericolosi was selected as an All-Star and named to the NECBL All-League team in 1995. He later played in Europe. Whether player or head coach, Frank Pericolsi has always given his best effort and in return he expects that same level of commitment from everyone around him. The bottom line is that Pericolsi knows how to get the most out of his players. Conversely, it’s no secret that players worldwide have trusted that they can depend on their “living legend” coach to give them their best shot of success on and off the field while having fun in the process. Australian Baseball League, College Baseball, High School Baseball, Major League Baseball, Minor League BaseballAdam Gardiner, American Baseball Coaches Association, Australian Baseball League, Baseball Victoria, Brewster Whitecaps, Brian Wilson, Cape Cod Baseball League, Chris Dickerson, Claremont University Consortium, David Colvin, Drew Hedman, European Baseball Coaches Association, Frank Pericolosi, Geelong Baycats, James Kang, Kevin Brice, Middleton Giants, Mike Aviles, New England Collegiate League, Peter Wermuth, Pomona-Pitzer Sagehen Baseball, Sean White., Taylor Tankersley, Tony Gwynn Jr.